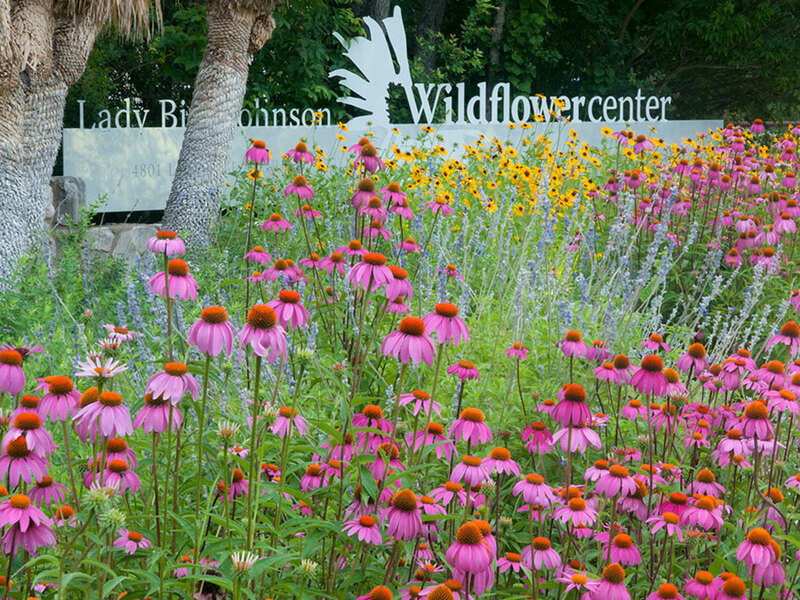 AUSTIN, Texas– Reliance by landscape designers on a small selection of often non-native plant species limits landscape design and poses significant environmental risk according to a recent report published by researchers at the Lady Bird Johnson Wildflower Center at The University of Texas at Austin. Plantings based on a limited appreciation of regional ecology can cause ecological problems, including the introduction of invasive species into the project environment and surrounding ecosystems. Along with habitat loss, invasive species are considered a major cause of reduced biodiversity and species extinction. The report proposes that environmental designers investigate their native landscapes and use the ability of local plants to solve design problems. 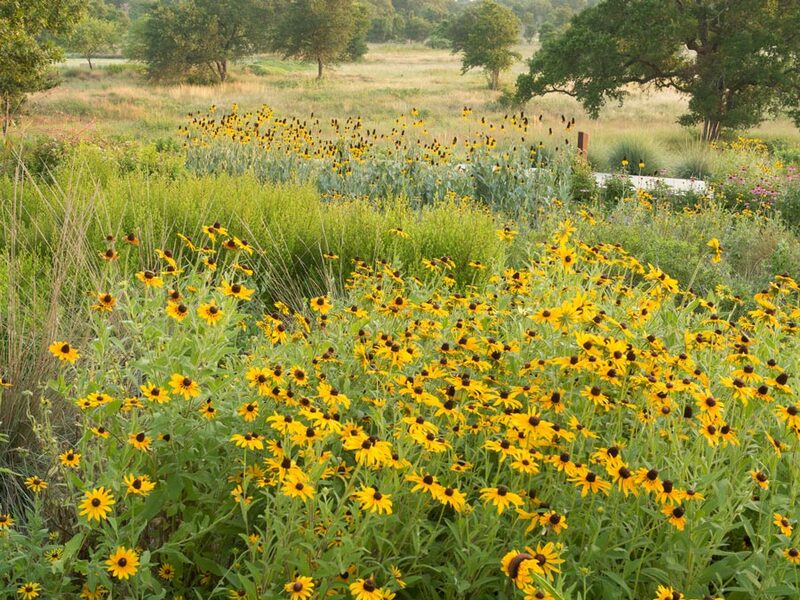 It calls on the landscape design industry to explore the science and principles of ecological restoration, consider using regional native plants to solve design problems and learn about the threat that invasive plants pose to our natural landscapes. The report titled “Exploiting the attributes of regional ecosystems for landscape design: The role of ecological restoration in ecological engineering” is published in the July issue of Ecological Engineering: The Journal of Ecosystem Restoration. Co-authors for the report include Heather Venhaus and Steve Windhager, Ph.D.